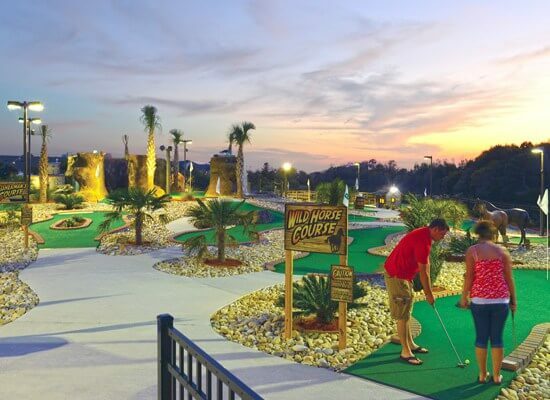 Corolla Adventure Golf & Bumper Cars: Family fun in Corolla NC for the entire group! 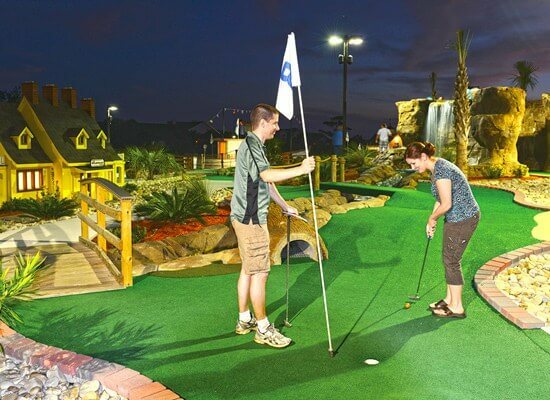 Don’t miss Corolla’s newest attraction – the 27-hole Corolla-themed mini-golf course offers challenging play for all ages, featuring the history and heritage of the Outer Banks’ northernmost town. 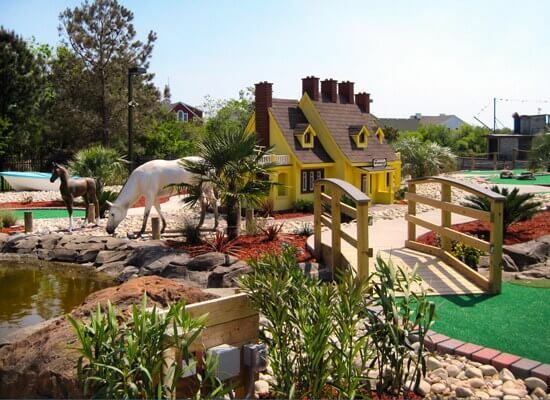 The Corolla Lighthouse, the iconic Whalehead Club, a fishing village, wild horses and more – your family will love this adventure! 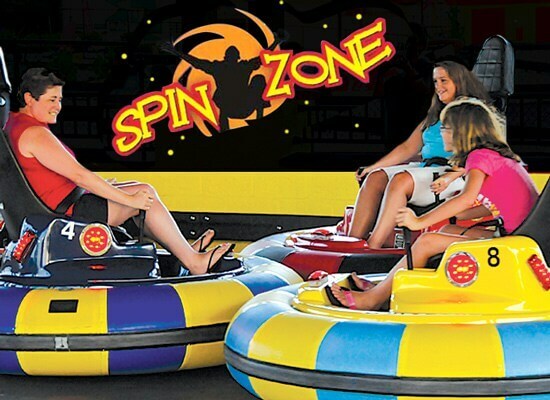 You’ve got to try the spin zone bumper cars – a great attraction for all ages to really get you in the groove! 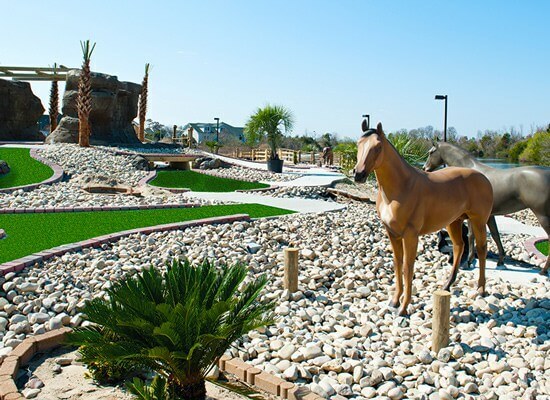 Enjoy ice cream and a snack bar on-site.